Educational sessions and learning content continue to be the No. 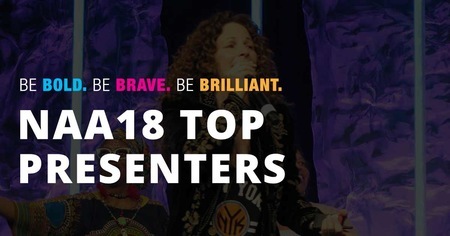 1 reason afterschool professionals and leaders participate in NAA's Annual Convention. WOW! 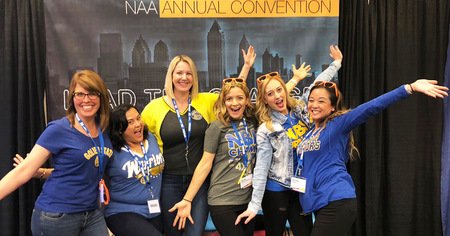 What an amazing four days at the NAA 2018 Annual Convention in Atlanta! Here are some of the highlights. 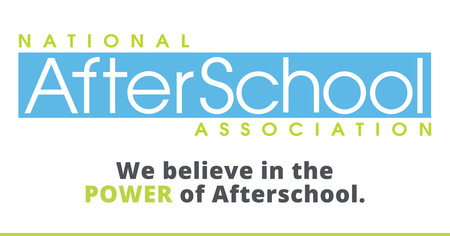 The Power of Afterschool Now! Everywhere, there's news of violence. Youth and community lives are valuable and deserve more than our reactive reassurances. 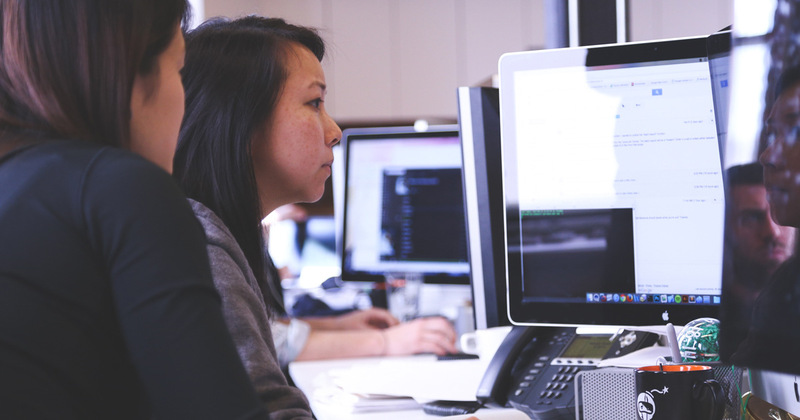 As afterschool professionals and leaders, when do we say "enough"? 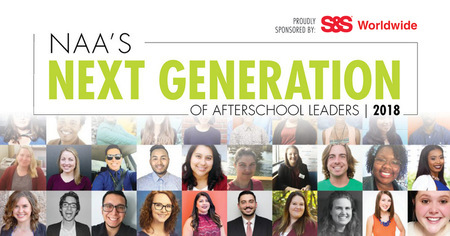 Calling All Afterschool Experts! 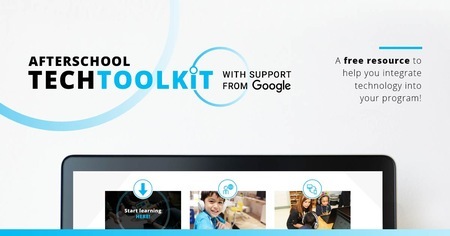 Afterschool Expert Hub’s Winter Selection Is Now Open. 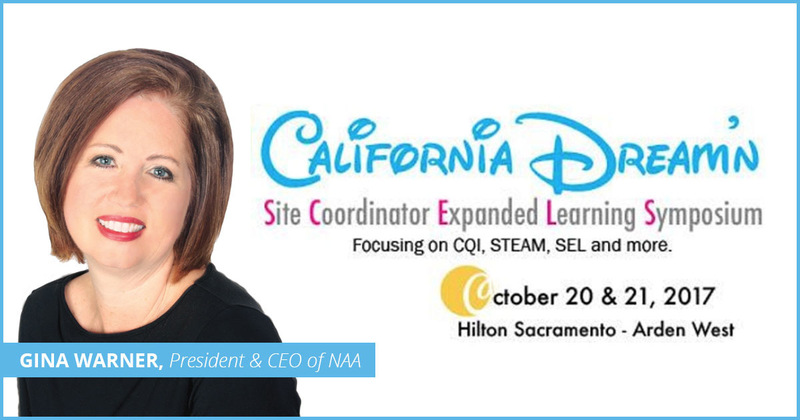 We are looking for expert professionals for the National AfterSchool Association's Afterschool Expert Hub, powered by Catalyst:Ed—a technology-enabled service connecting afterschool and out-of-school-time (OST) providers and partners with expertise both within and outside the National AfterSchool Association network for their short-term, mission-critical needs. 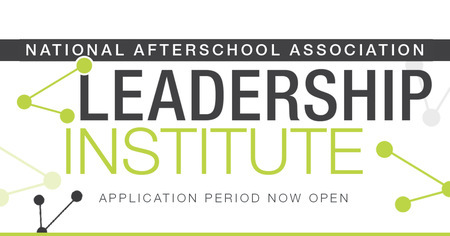 Applications are being accepted for the spring 2018 session of the NAA Next Generation Leadership Institute (NGLI). 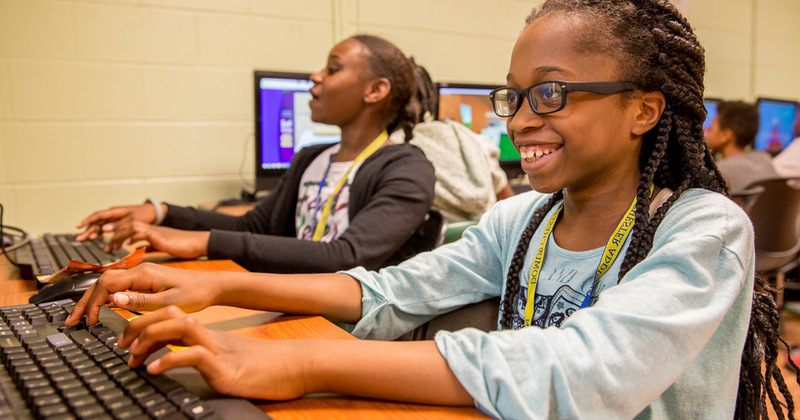 Report Identifies Need to Increase Digital Learning Opportunities and Technology Access to Bridge the "Homework Gap"
Providing afterschool programs and organizations with a roadmap for creating quality environments in which young people thrive is important. That's why NAA and the Council on Accreditation are joining together to affirm the continuation of afterschool accreditation.